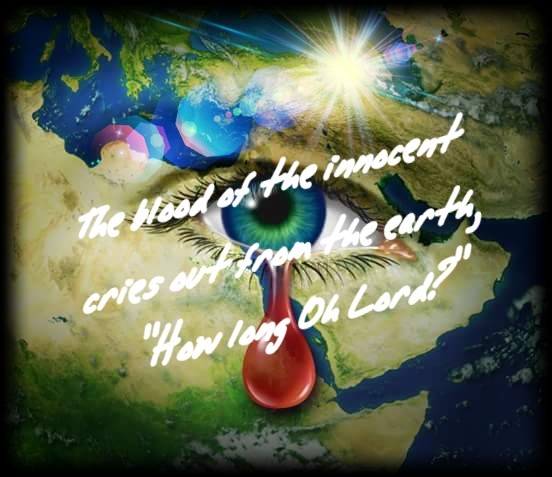 The Blood Of The Innocent Cries Out From The Earth & The West Denies It – I Am Not Ashamed Of The Gospel Of Christ! ​Silence in the west, on the chain of human rights abuses by Islamic nations like Iran, and Saudi Arabia, most especially with Christians is deafening and evil in itself. Recently John Kerry said that atrocities by suicide bombers & terrorists should not be reported, so people wouldn’t know about it. He said climate change was more important. Every day hundreds are killed. Children raped, tortured, slaughtered and used as weapons and climate change is more important? From Nigeria to Iran evil is committing genocide and horrific human rights abuses, and the media is told don’t cover it. This is evil and western leaders are guilty of complicity. It’s unfathomable to the west and so it goes un-reported and covered up by leaders. Iran is the largest state sponsor of evil and are given carte-blanche by Western leaders. Saeed Abidini, through prayers and outrage by the Christian community was released. God intervened, perhaps to use him as a voice for those left in prison there. Speak out, let Iran know we are watching. 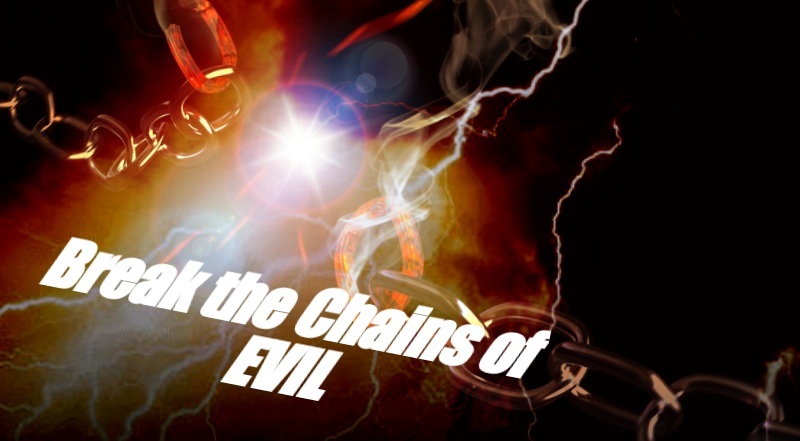 Break the chains of torture, genocide, persecution and evil. Pray for Saeed Abidini that his words and testimony will open eyes. Share, pray and speak out to let Iran know their human rights abuses are unacceptable to the world. I committed with a dear sister in Christ to pray every day at noon, for the children and innocent looking in the eyes of this evil. Won’t you join us? All of the abortions, the Apostasy, plus Obama thinks he is the antichrist/1st Beast, while the pope thinks he is the leader of all one world religions/2nd Beast. In order for this plan to work out, the Rapture will have to happen before the antichrist can be revealed/empowered Peobably this October. won’t be any rapture till the mid-way point (3 and !/2 years) of the seven year anti-christ reign. We are praying for our Brothers and Sisters caught in the Evil Web that is islam in Iran. The slaves of satan there in Iran actually think that they will rule the world for their demon moon god. The frightening thing is that their fellow slaves of satan here in the US are assisting them in their goal! With John Kerry opening his mouth and making the statement he made above, it is PLAIN TO SEE what is going on! That was an absolutely absurd and foolish statement! So, the false “global non-warming” is more important than innocent Christians being butchered by the US supported and backed US murderers and proxy armies? What LIARS! I wonder what The LORD GOD of Israel thinks?? Perhaps Mr. Kerry will rethink his disgusting statement when YHWH breaks America into pieces and SETS IT ON FIRE! To the Fools in the “city of Ba’al” DC, GOD IS NOT MOCKED! While noontime praying…ask the Creator to bless & protect us…from the evil & satanic wrath of those who belong to the synagogue-of-satan.